► NEW (UPDATE: 01/08/2018) | VOL. 02 ISSUE 01: The New Issue shall be out on 27/08/2018. ► Stay updated with the "Track" page. ► NEW (UPDATE: 06/08/2018): Participate in 'The Penstand Journal Presents 1st National Socio-Legal Essay Competition 2018.' ► Read the latest blog post for details. 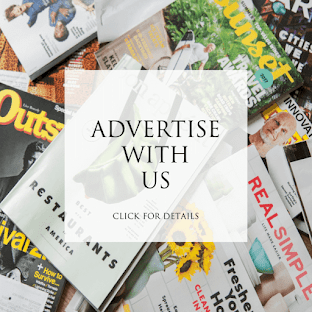 The Penstand Journal (ISSN 2455-9822) is a double blind Peer review academic journal, published online, that seeks to provide an interactive forum for the publication of articles on the field of Law or Social Science. The submission shall be in MS Word .doc or docx. format strictly. The font shall be in Times New Roman of font size 14 for headings and 12 for the rest of the matter, with spacing of 1.5. The footnotes is to be in Times New Roman font and size 10. End notes are not to be used. There should also be an attached declaration of originality of the article along with a scan copy of the id of the author. You can download the format from the ‘Submit Article’ page. All articles submitted will be checked for plagiarism. The authors are strictly expected to acknowledge the references made use of. Read this article for details. THERE IS NO FEES OF ANY SORT. PUBLICATION IS SOLELY BASED ON THE MERIT AND QUALITY OF THE ARTICLE. The deadline is 01st August 2018, 05:00 PM after which no article shall be accepted. MODERN INDIA AND MODERN LAWS: AN ANALYSIS INTO THE PAST, PRESENT AND FUTURE. • LAWS RELATING TO RESERVATION AND ITS GOVERNANCE IN INDIA. • LGBT LAWS: AN ANALYSIS INTO SECTION 377 OF THE IPC. 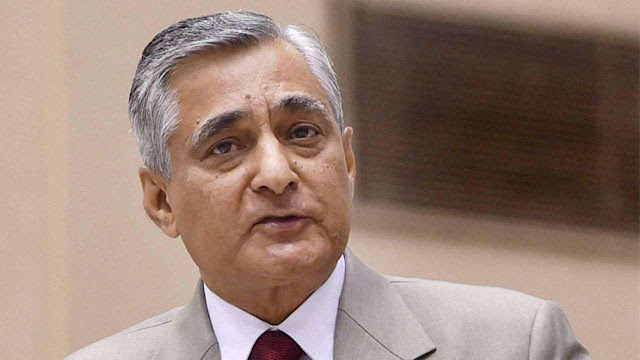 • TECHNOLOGY AND LAW IN INDIA. • LITERARY AGENTS: LAWS RELATING TO THEIR EXISTENCE AND GOVERNANCE IN INDIA. • BLOOD MAFIA: CRIMES RELATING TO BLOOD SMUGGLING AND LAWS TO CURB IT IN INDIA. CERTIFICATE OF APPRECIATION SHALL BE AWARDED TO ALL THE PARTICIPANTS. 1. The author/s shall submit the article on a A4 size paper length. 2. The words limit for article shall be 1000 – 2000 words maximum. 3. The submission shall be in MS Word .doc or docx. format strictly. 4. The font shall be in Times New Roman of font size 14 for headings and 12 for the rest of the matter, with spacing of 1.5. 5. The footnotes are to be in Times New Roman font and size 10. End notes are not to be used. 6. Citation Mode – A uniform method of citation is accepted. 7. There should also be an attached Declaration of Originality of the article along with a scan copy of the id of the author. You can download the format below. 8. All articles submitted will be checked for plagiarism. The authors are strictly expected to acknowledge the references made use of. 9. Co-authorship will be allowed to a maximum of two authors and two separate certificates shall be issued. The deadline is 01st November 2018, 5:00 PM after which no article shall be accepted. The Penstand Journal is a double-blind Peer review academic journal, published online thrice a year, that seeks to provide an interactive forum for the publication of articles on the field of Law or Social Science. Not a serious writer but an occasional one? 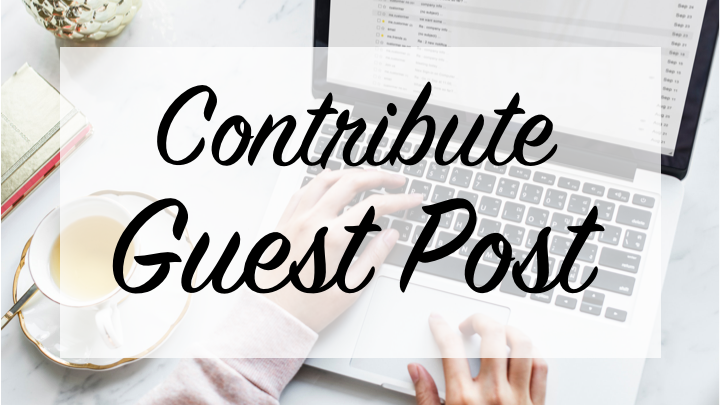 Then contribute to our Blog Post. Check the details here. Copyright © The Penstand Journal 2016-19. 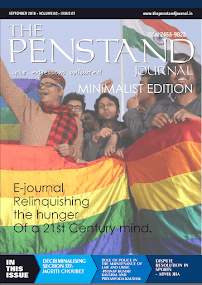 Subscribe to The Penstand Journal Mailing List. Don't miss any updates, stay connected!